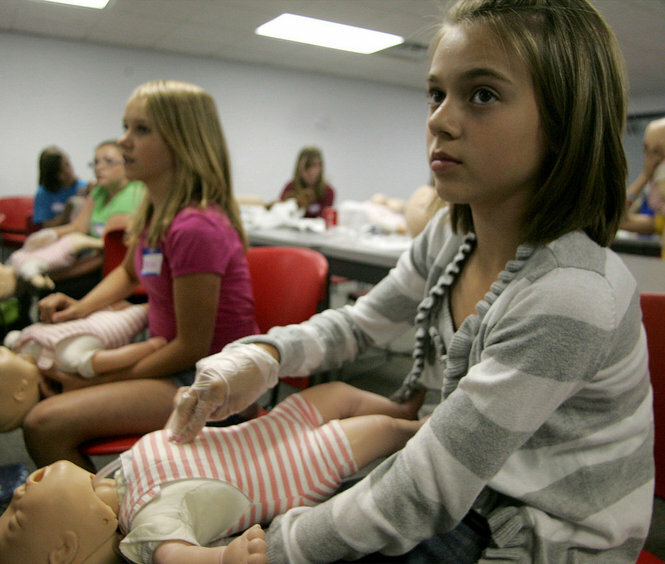 Generation Ready is an American Red Cross Licensed Training Provider offering this class to students age 12-18. Fee for this class is $55 due the day of the class. Cash, check, or charge will be accepted (checks made payable to Ann Marie Messner). Students will receive a certificate of completion from the American Red Cross. Students should bring lunch and a drink with them. Please register.